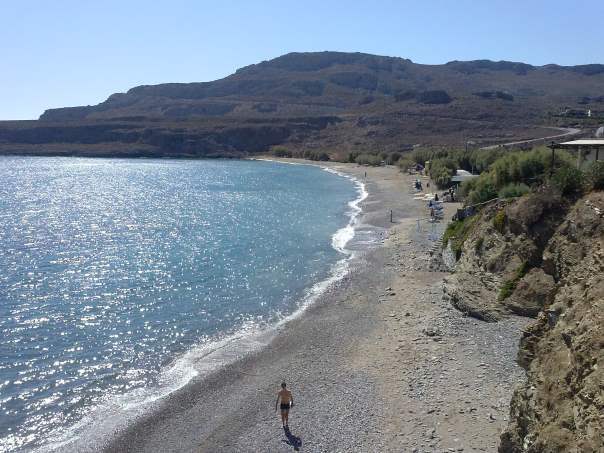 Kato Zakros is a small and scenic village on the easternmost tip of Crete. 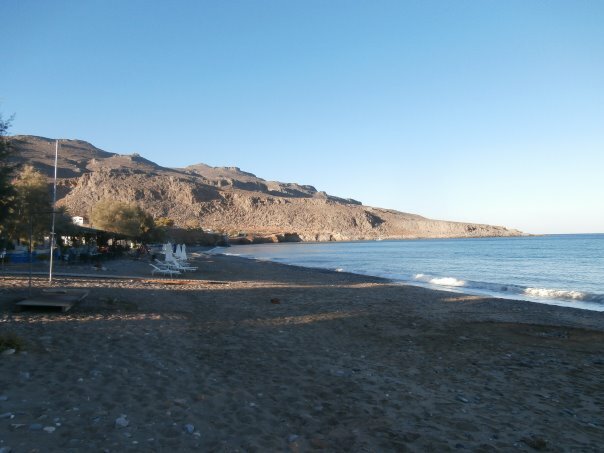 It is located 110km east of Agios Nikolaos, 44km east of Sitia and 8km away from Pano Zakros. 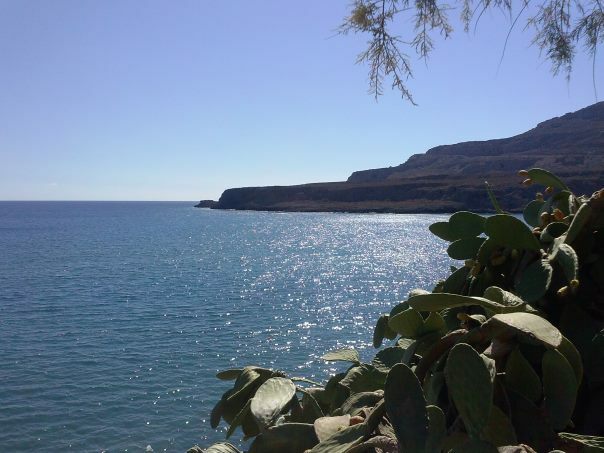 The wider area is among the most authentic and unspoilt destinations in the island. The production and export of some of the best olive oil in the world is the main occupation of the very friendly locals. 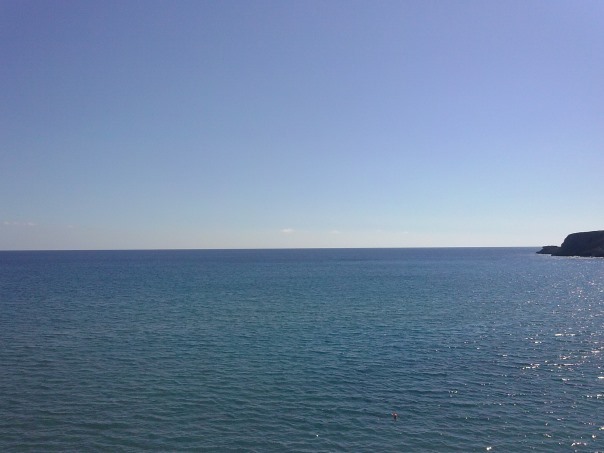 Umbrellas and sunbeds, showers, parking, cafes, restaurants, fish taverns, accommodation. 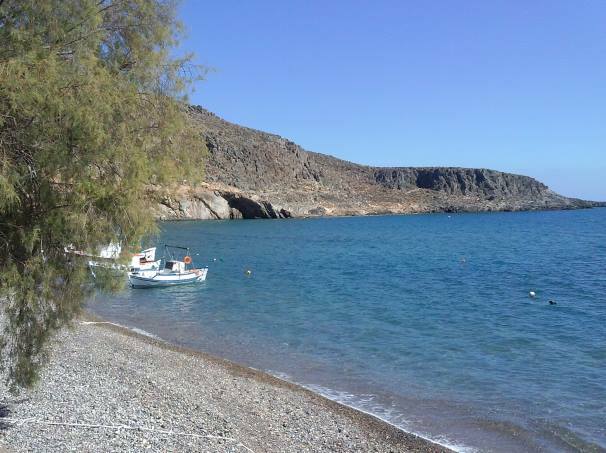 There are three adjacent beaches in Kato Zakros, with rocky sea beds and therefore perfect for snorkeling and fishing. 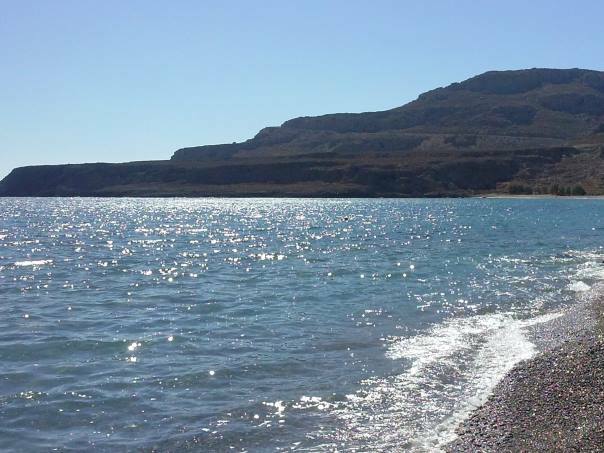 The most northern one is a quite remote beach from which starts the walk to the cave of Pelikita, 6km away. 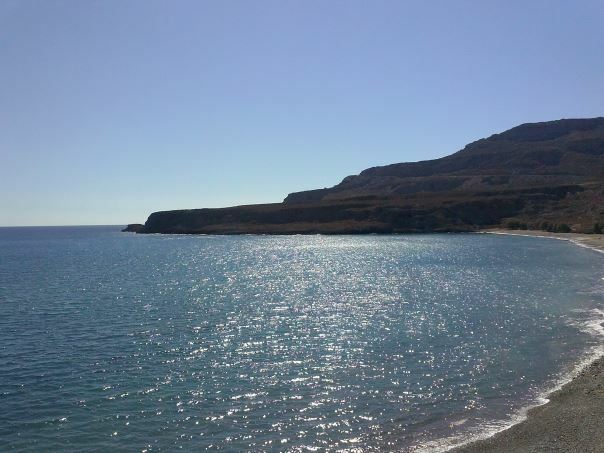 The cave of Pelikita is one of the largest in Crete with a length of more than 300m and is believed to have been inhabited as early as the Neolithic era. 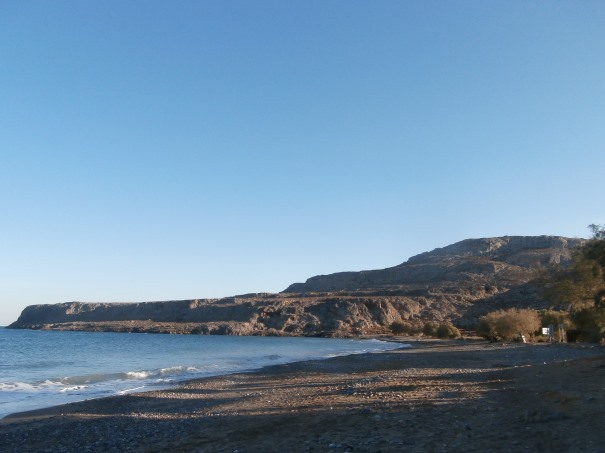 Another interesting site in the area is the famous Gorge of the Dead although the most famous attraction is the Minoan Palace of Zakros, the fourth largest after Knossos, Phaistos and Malia and the only one whose treasures were not looted. Due to the Palace, the area doesn’t feature a developed tourism infrastructure as the archaeological site isn’t yet fully excavated and thus further building in the area is prohibited. 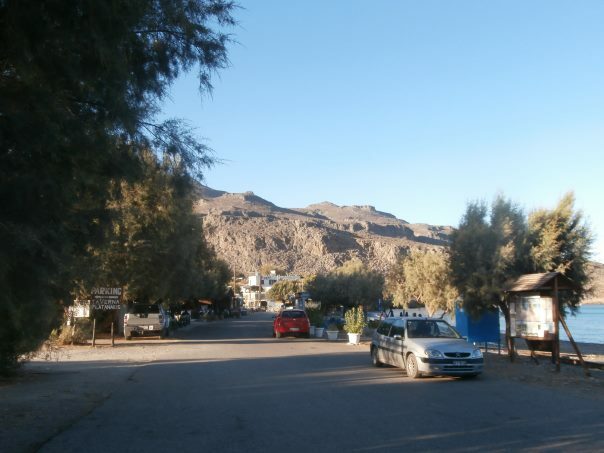 *Kato Zakros receives a lot of visitors in the daytime. 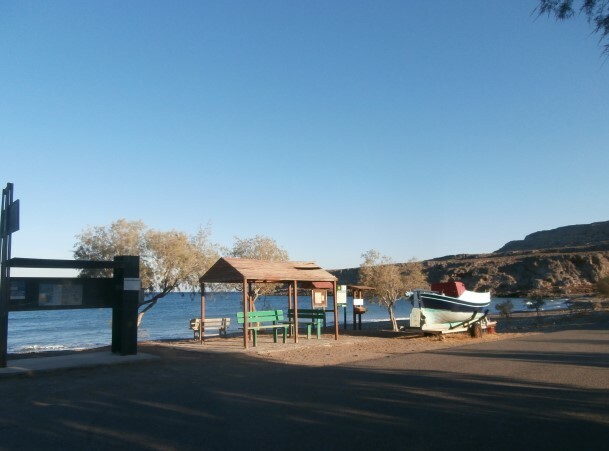 Kato Zakros is accessible by public buses from Sitia. 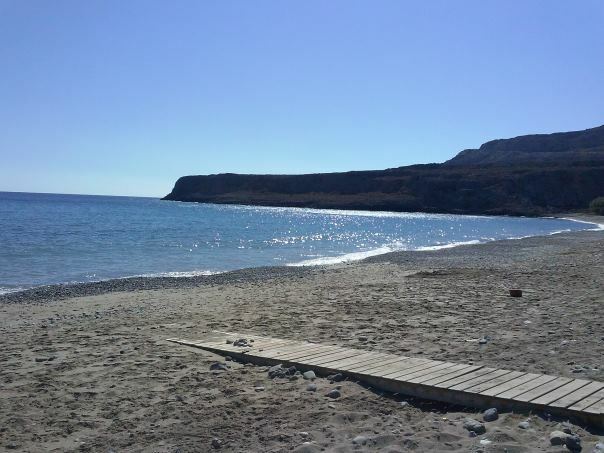 If you choose to drive from Sitia, take the provincial road Sitias-Paleokastrou. When you reach Palekastro, follow the signs towards Ano Zakros.